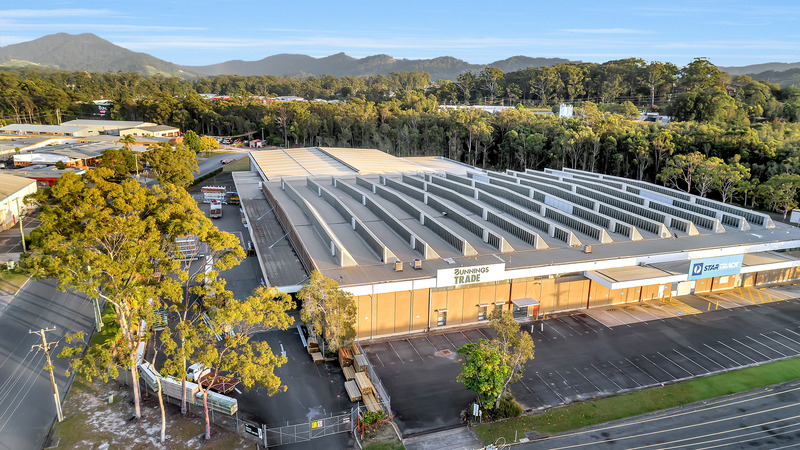 Located between Sydney and Brisbane, The NSW Government has identified Coffs Harbour as a major regional centre of the Mid North Coast... An important regional hub for business and government. Coffs Harbour City's Gross Regional Product is estimated at $3.22 billion, which represents 0.6% of the state's GSP (Gross State Product). - Source: Coffs Harbour City Council. We are your commercial property people - and we look forward to securing this premises for you/your client. The information contained herein has been supplied to us and we have no reason to doubt its accuracy, however we cannot guarantee it. Accordingly, all interested parties should make their own enquiries to verify the information. * Parking bays are subject to individual tenancy requirements and may be more or less than the number of pays advertised. Contact Your Commercial Property Specialist Today!!! Email Your Commercial Property Specialist Now!